BBC Gardeners’ World Live competition starts on the 11th June and Roger has been asked again this year to be the Ambassador for the event. 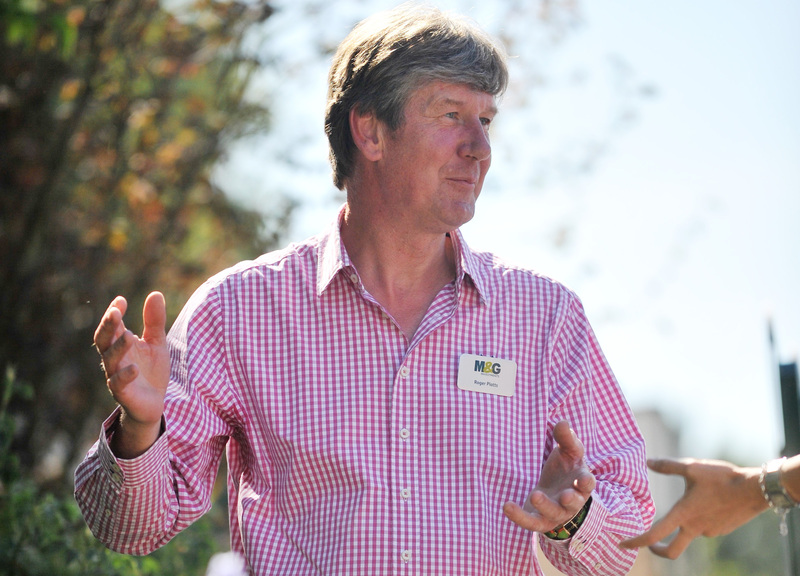 He has set the list of materials the four chosen designers will use to construct their gardens at the show and will both mentor the designers and judge the gardens which will be built to a realistic budget and with average back garden plots in mind. The BBC are now taking entries so please click the link below if you wish to enter the event for 2015. Or to book tickets call BBC Gardeners’ World Live on 0844 531 1340.